Can We Rank Website / Blog Fast ? 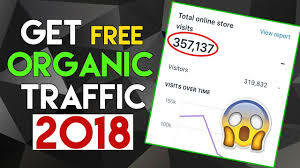 Yes, In This article I am Going to Show You How To Get Organic Traffic For Your Website/Blog. 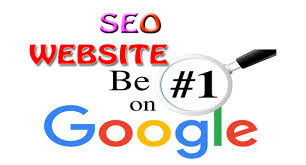 I think Rank Your Website In Google or other search / Browser is Very Easy if you flow Our SEO Tips which is public in this Website or article. 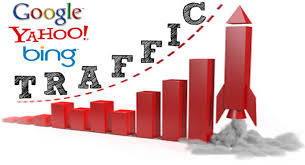 Add Your website or blog in Google webmaster. 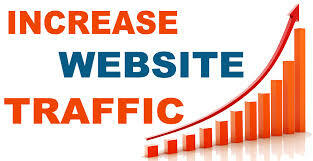 Add Your Website In Other 5 or More internet search engines. Create Your Facebook Page or share Your New Post in Facebook Every day. Use Best And Simple website Theme .